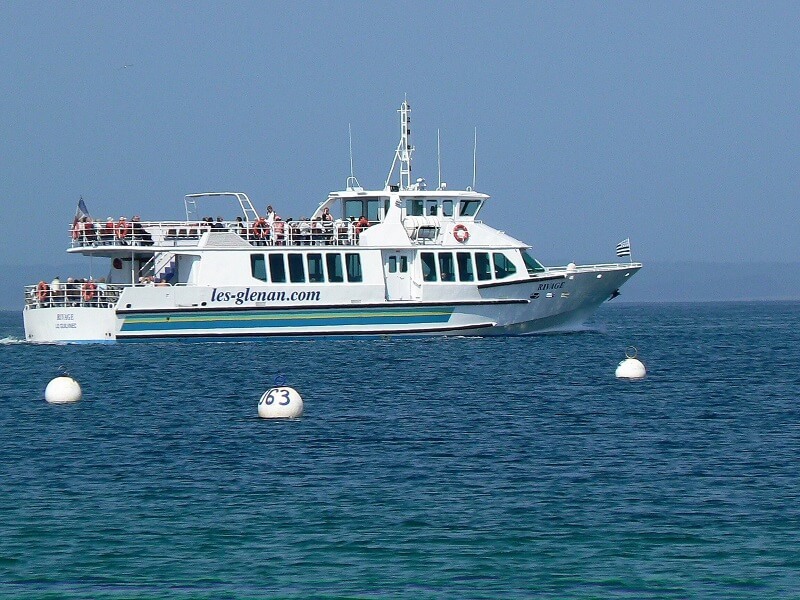 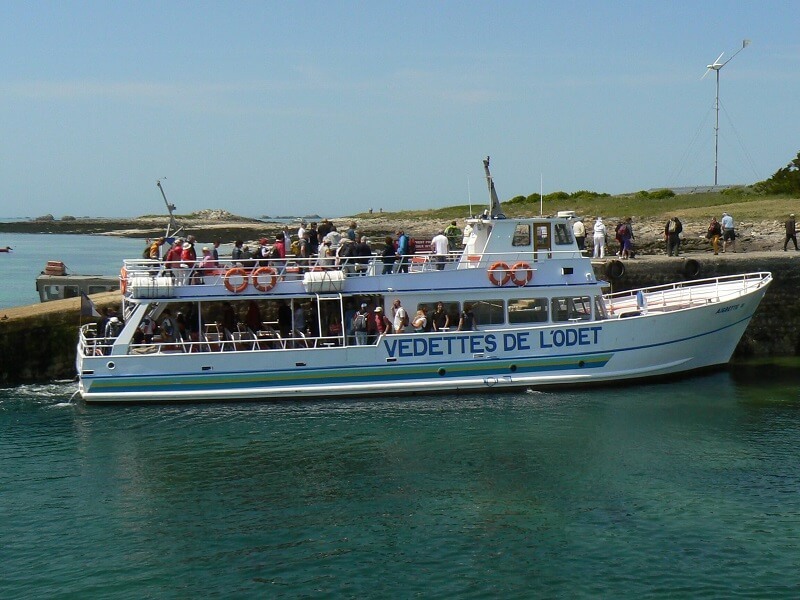 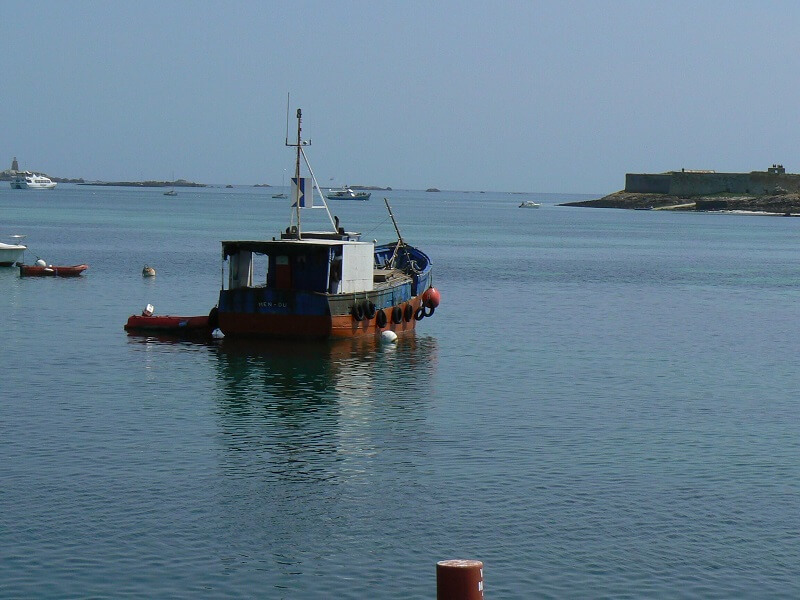 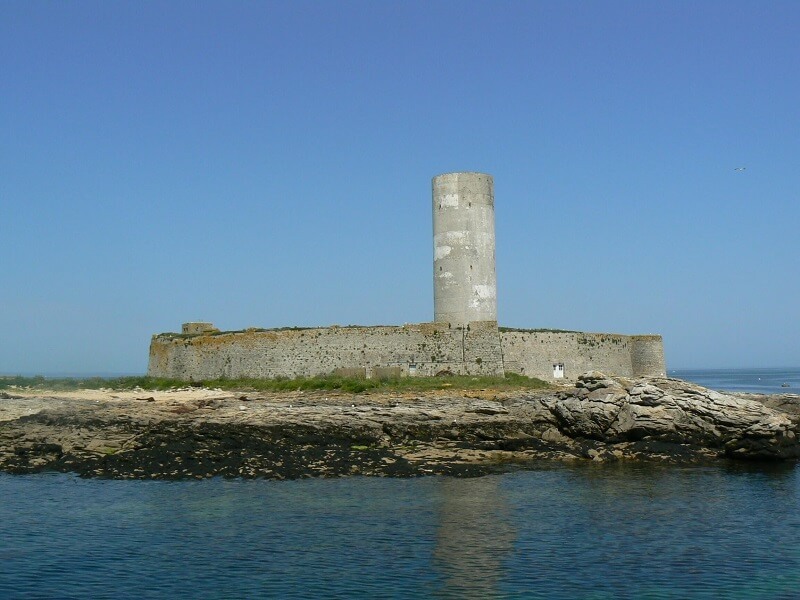 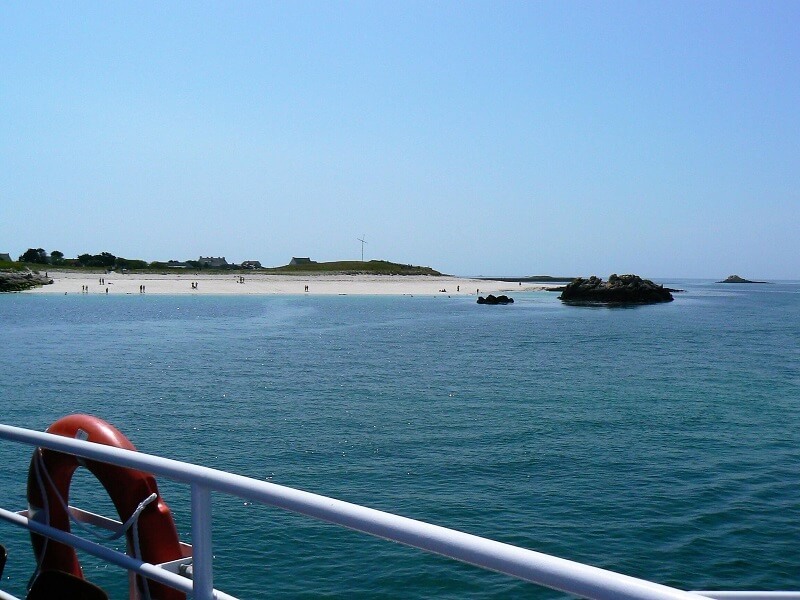 From April to September, the “Vedettes de l’Odet” shipping company offers numerous departures to the Glénan Islands from Bénodet, Loctudy, Beg-Meil, Port-La-Forêt or Concarneau. 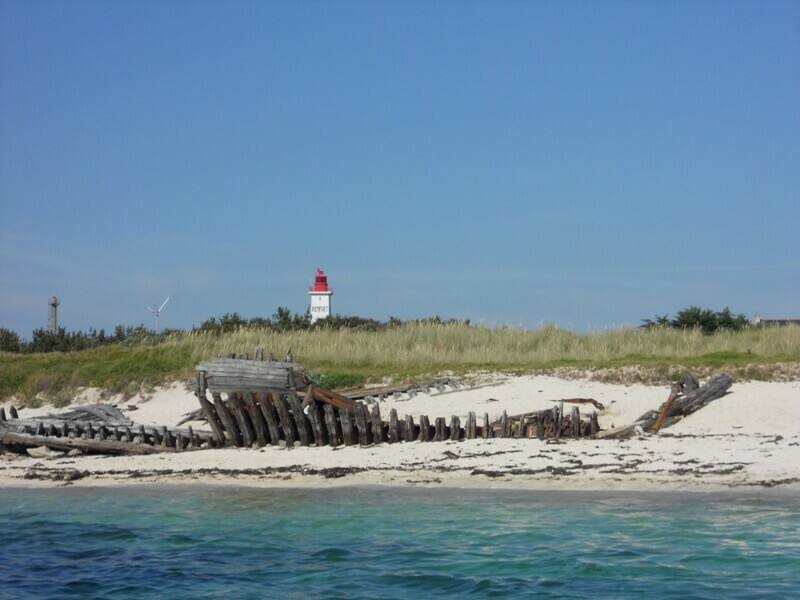 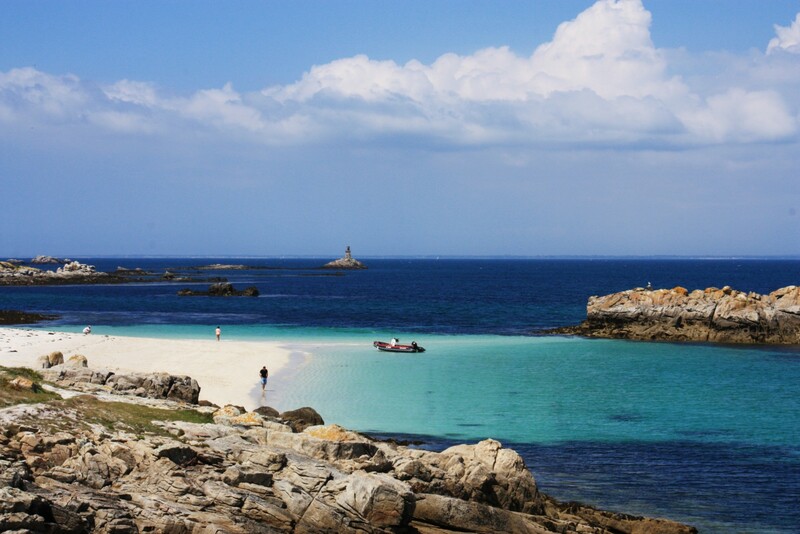 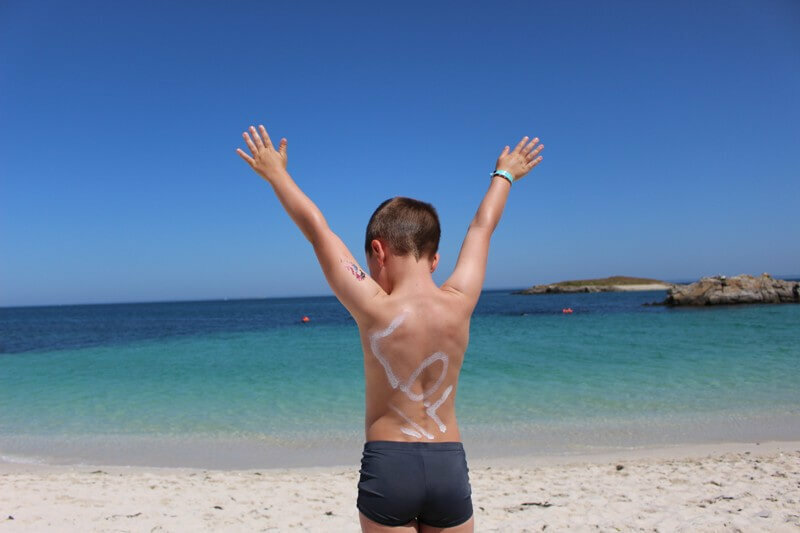 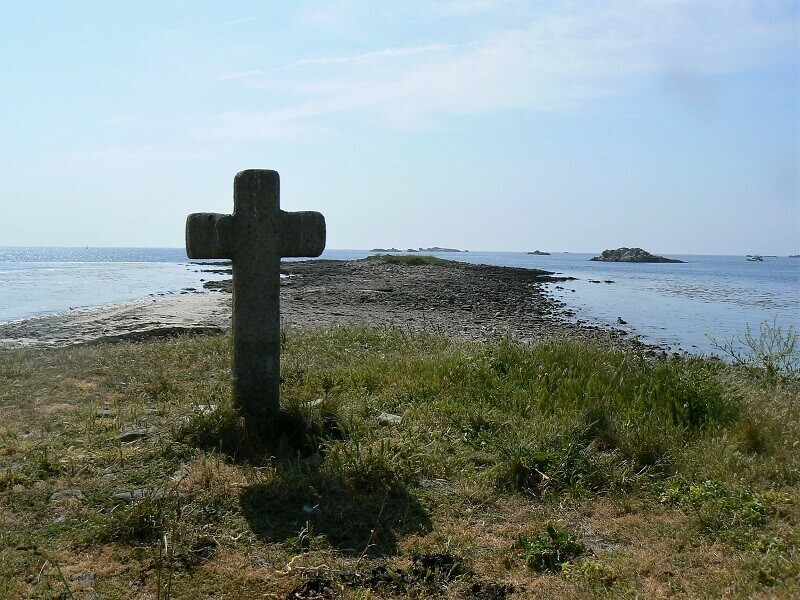 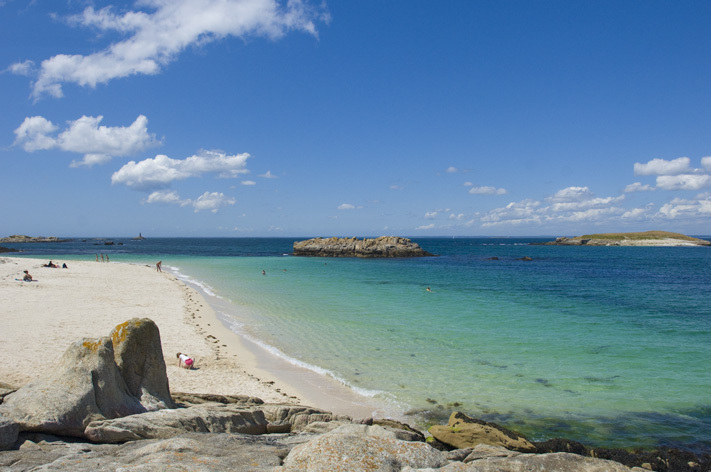 Of all the islands in Brittany, although the Glénan Islands are only about 10 nautical miles from the mainland, the 22 islands and rocky islets ensure a complete change of scenery. 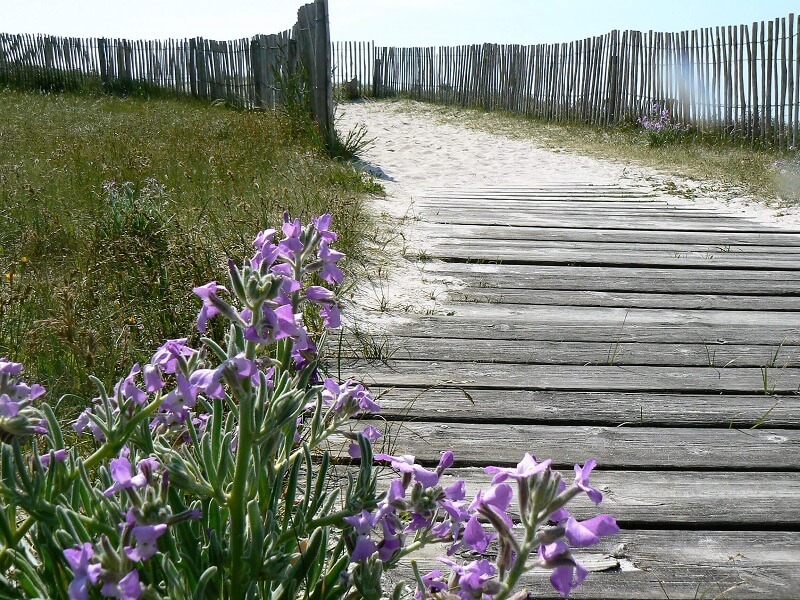 Set your mind free! 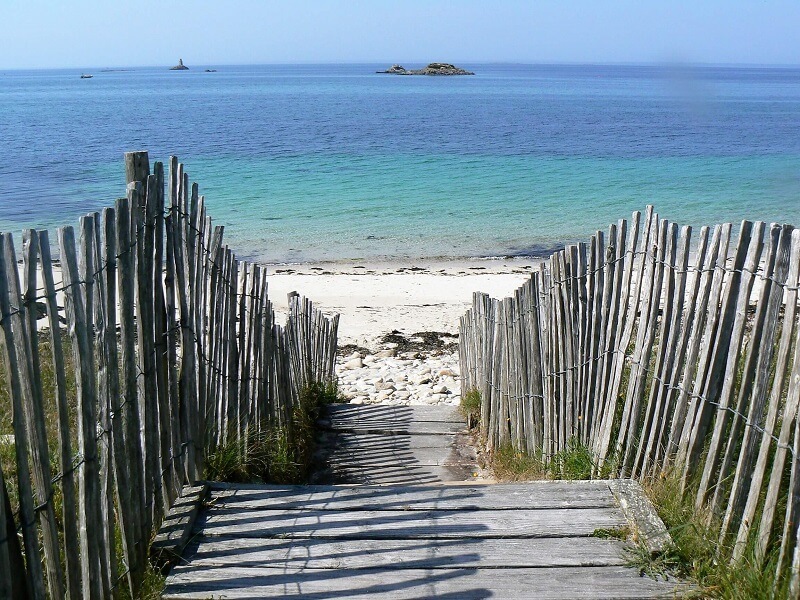 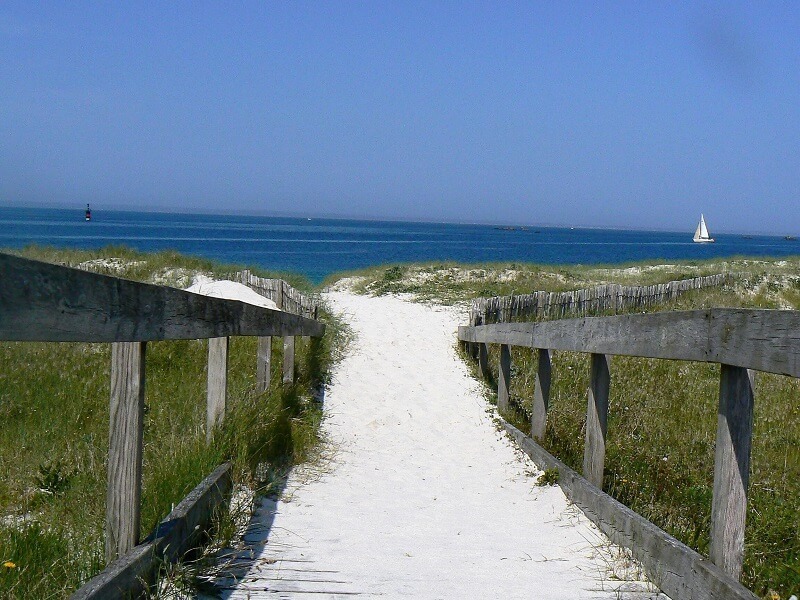 Be dazzled by the aquamarine and turquoise seas, reveal the authentic Brittany, and breathe the pure ocean air. 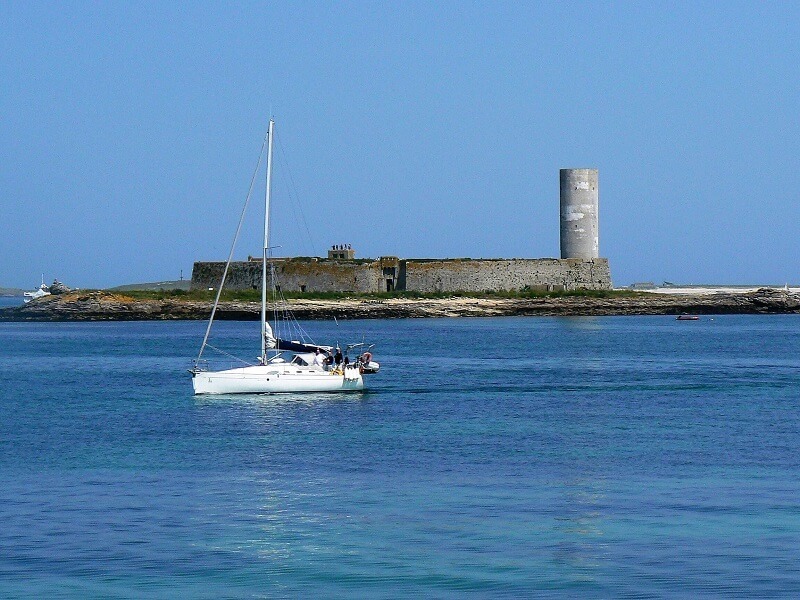 Between sky and sea, take in the tonic maritime atmosphere … Welcome in our human scale region! 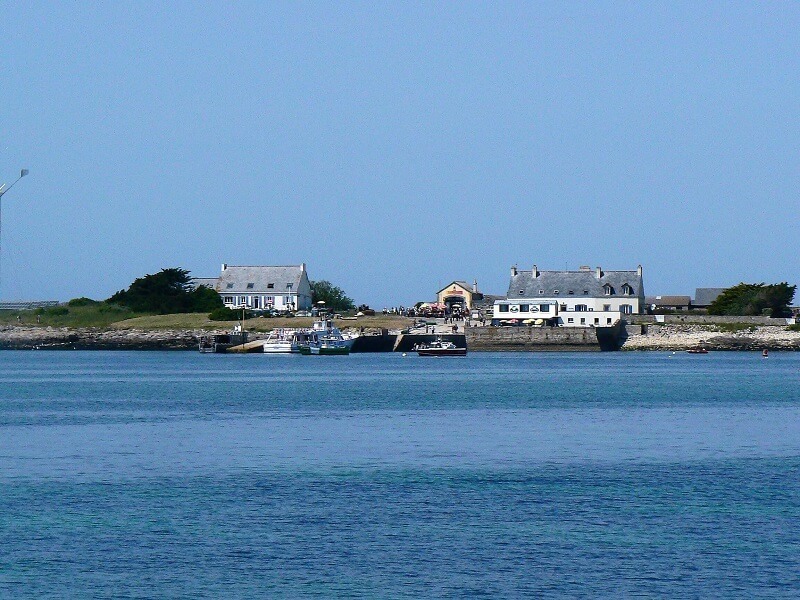 First, the boat arrives on Saint Nicolas, for a free-time stopover. 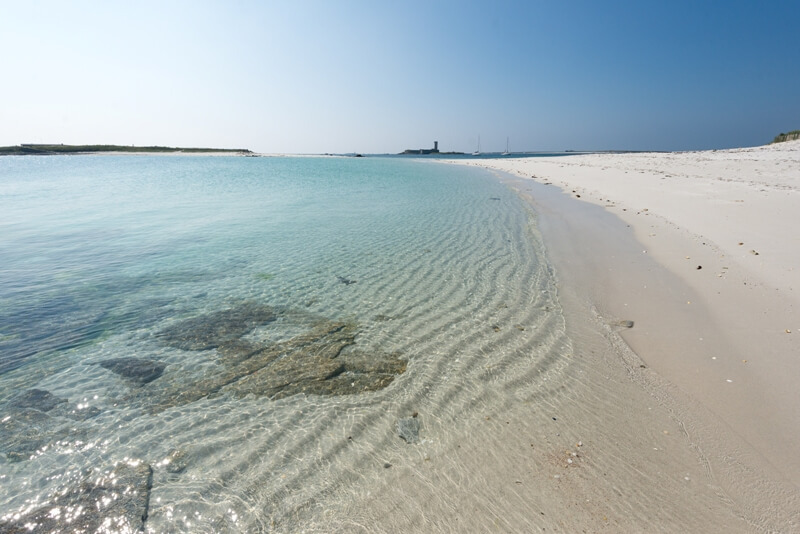 Relax on the white sands, lapped by crystal clear waters. 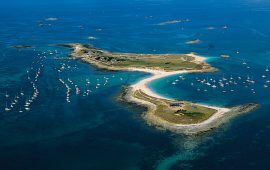 The island of Saint Nicolas might be small, but it offers magnificent views of the other islands, and beautiful beaches for soaking up the sun. 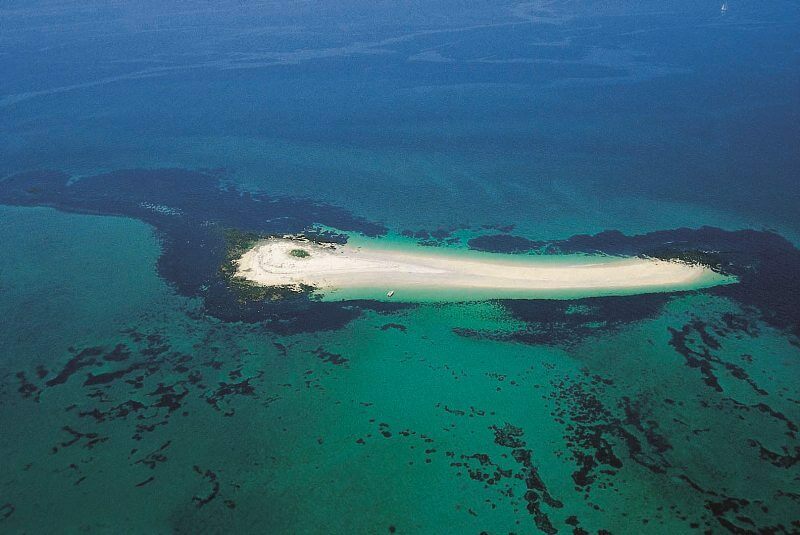 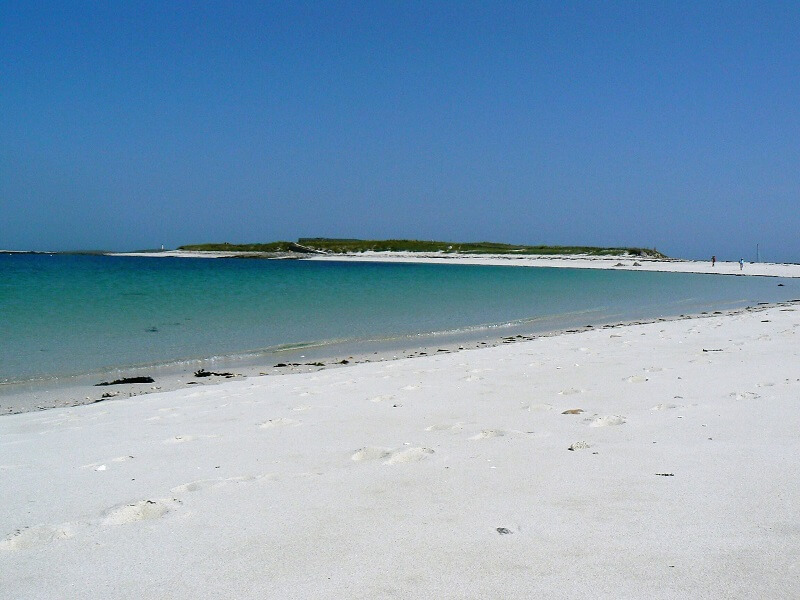 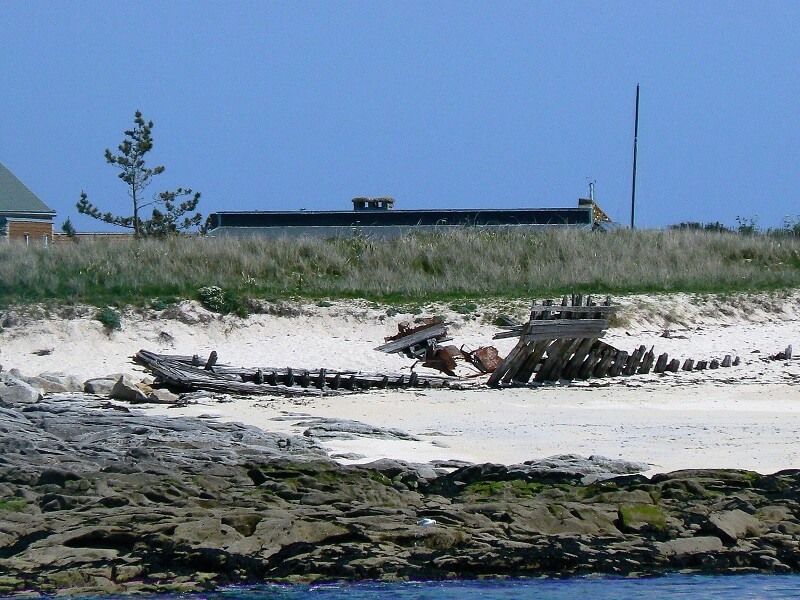 At low tide, the sandbank of Saint Nicolas, the Tombolo, is uncovered. 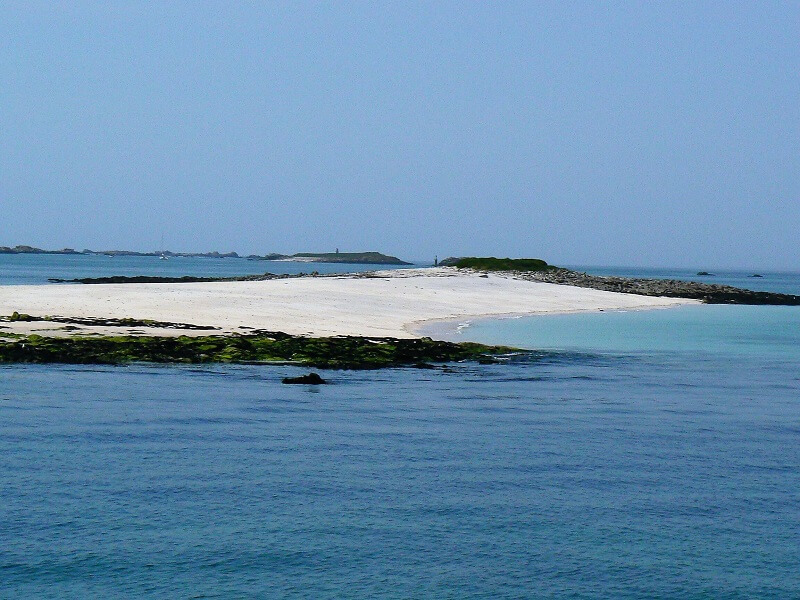 The sand bar leads to the island of Bananec. 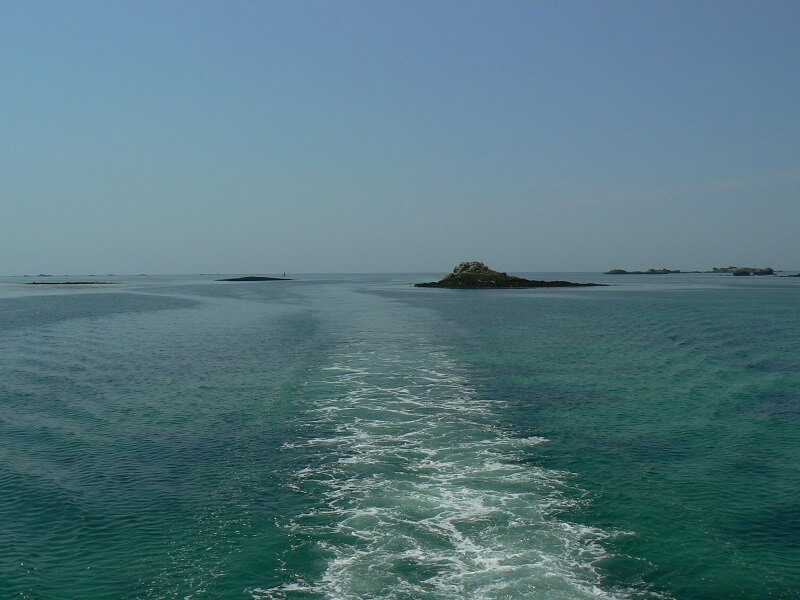 Then, you embark for a one-hour cruise of the Glénan Islands, accompanied by a guide, fully passioned by the region. 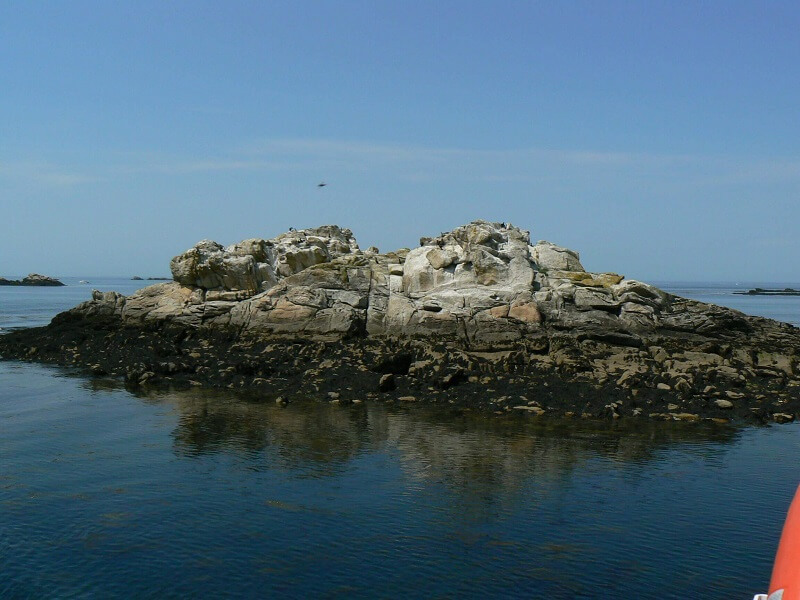 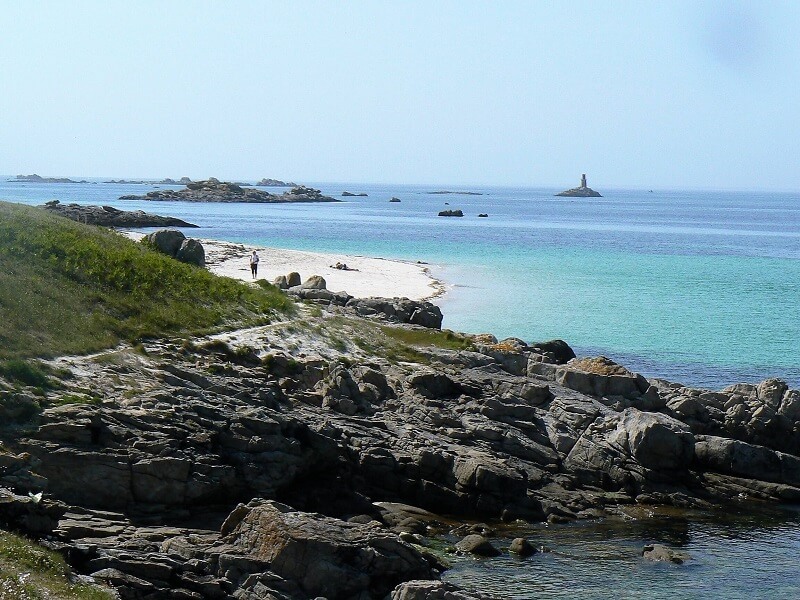 Penfret, Bananec, Le Loch, Drennec, Fort Stork and all the other Glénan Islands will therefore hold no secret for you. 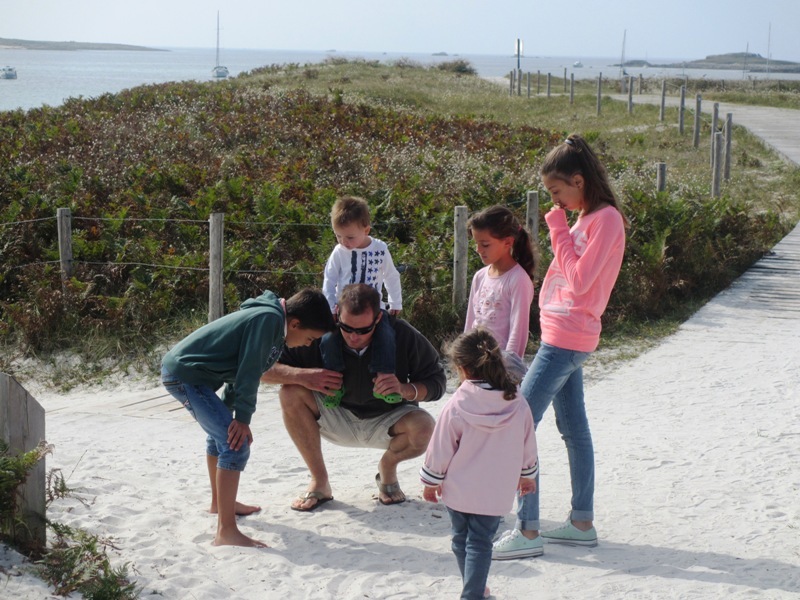 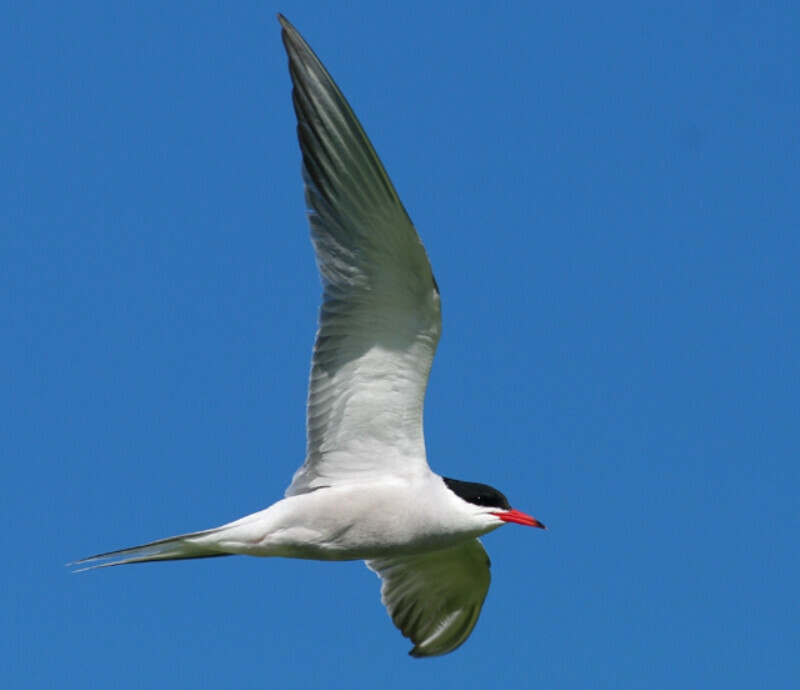 Learn about the flora and wildlife of the islands: oystercatchers, terns and other seabirds. 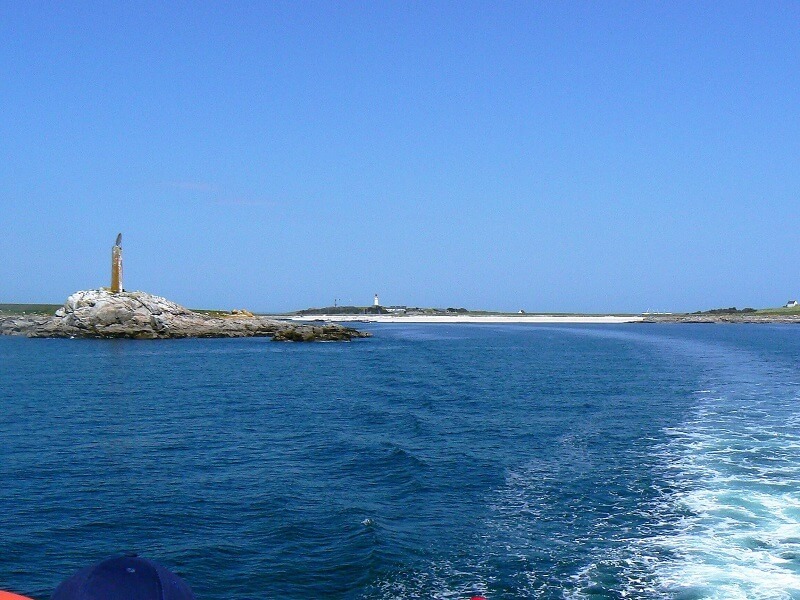 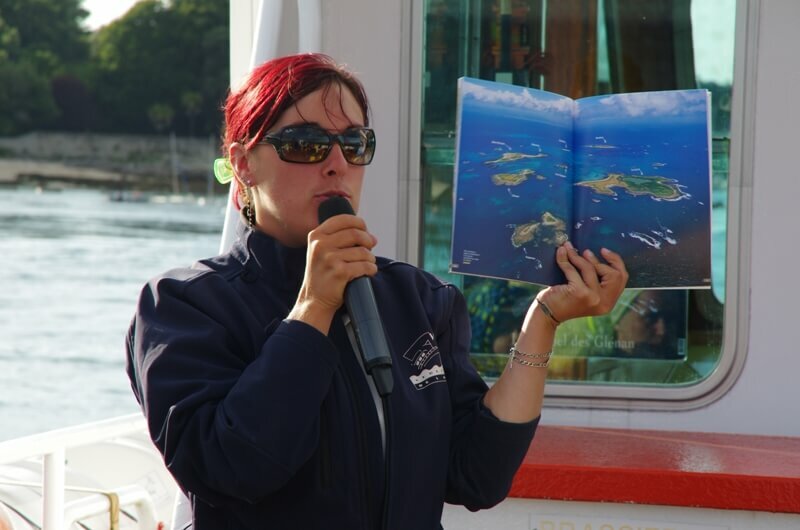 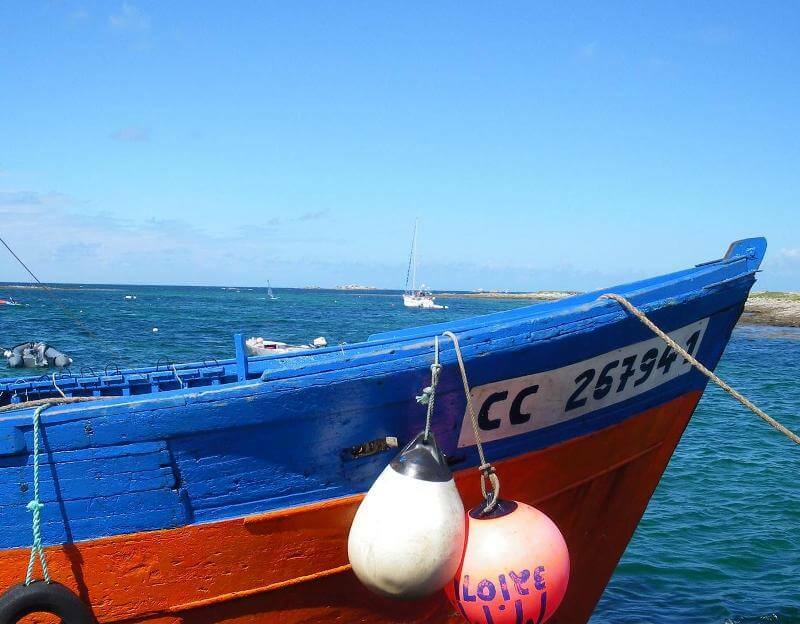 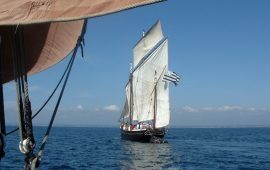 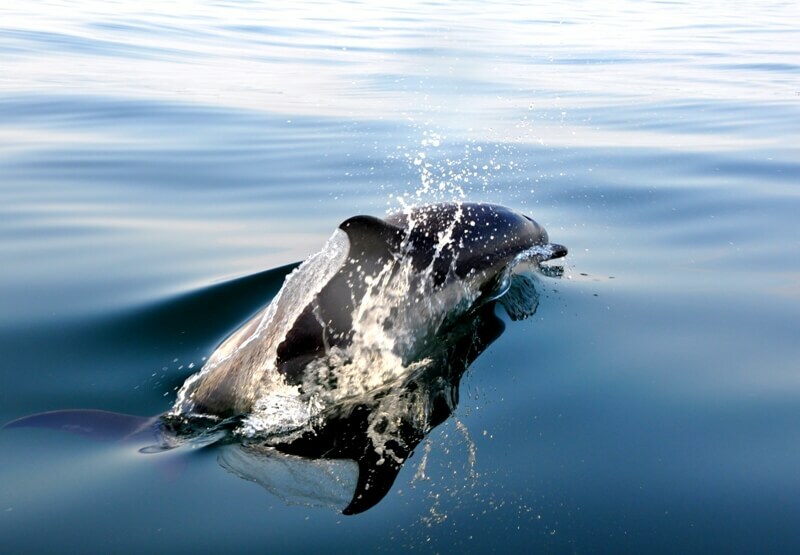 0Seafaring, fishing and historical anecdotes will complete this exceptional guided cruise. 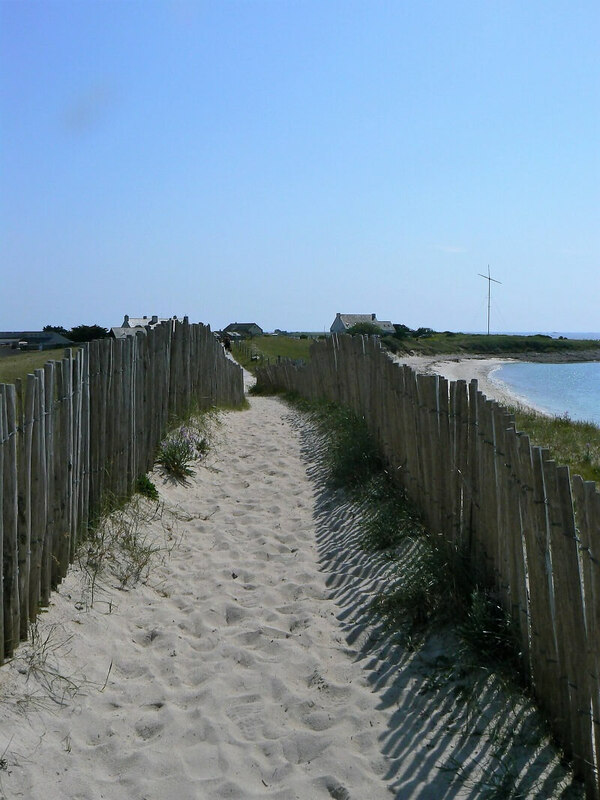 In April, the Narcissus of Glénan lines the dunes of Saint Nicolas. 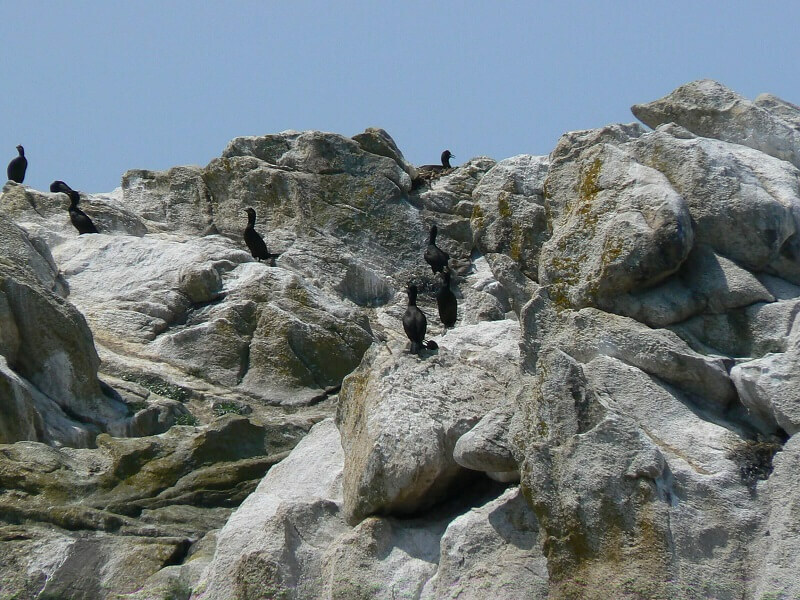 This protected native species has the particularity of blooming only on Saint Nicolas island. 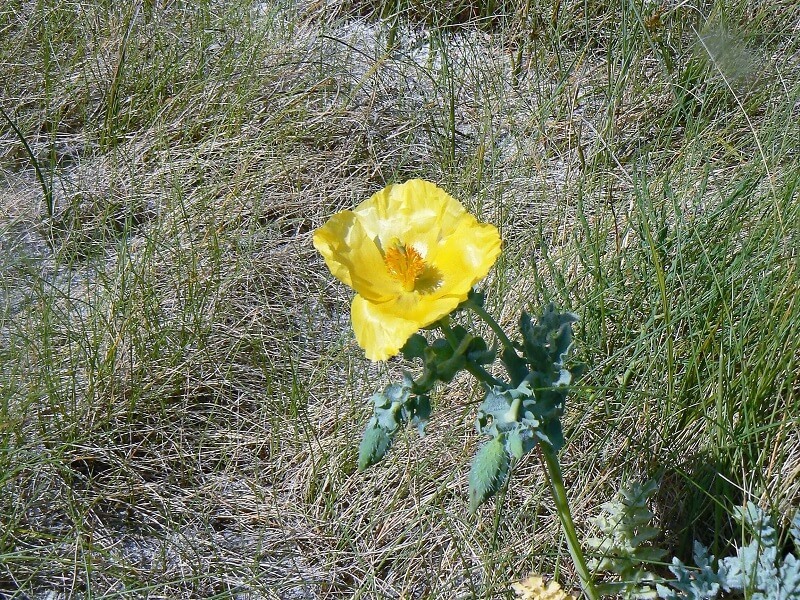 So be one of the happy few, to come and see it during its brief flowering period. 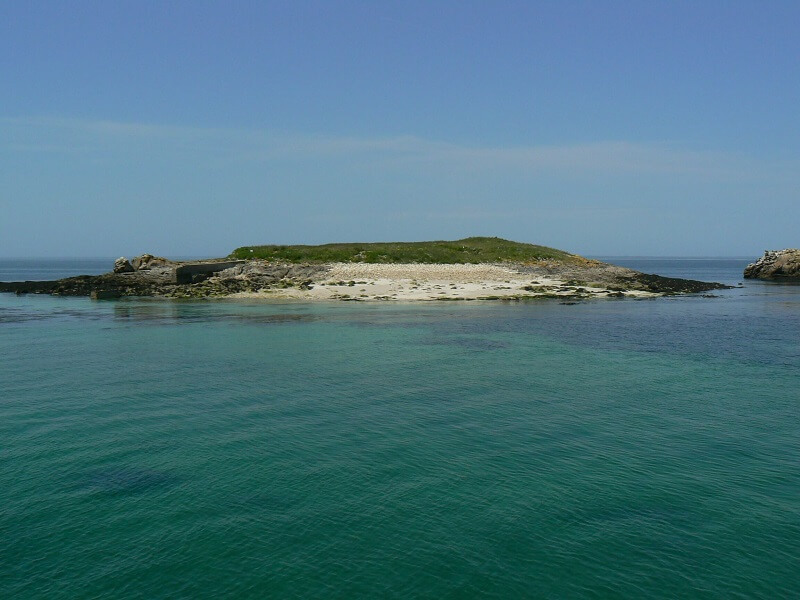 It is thanks to the Narcissus of Glénan, that part of the island of Saint Nicolas has been classed as a natural reserve since 1974. 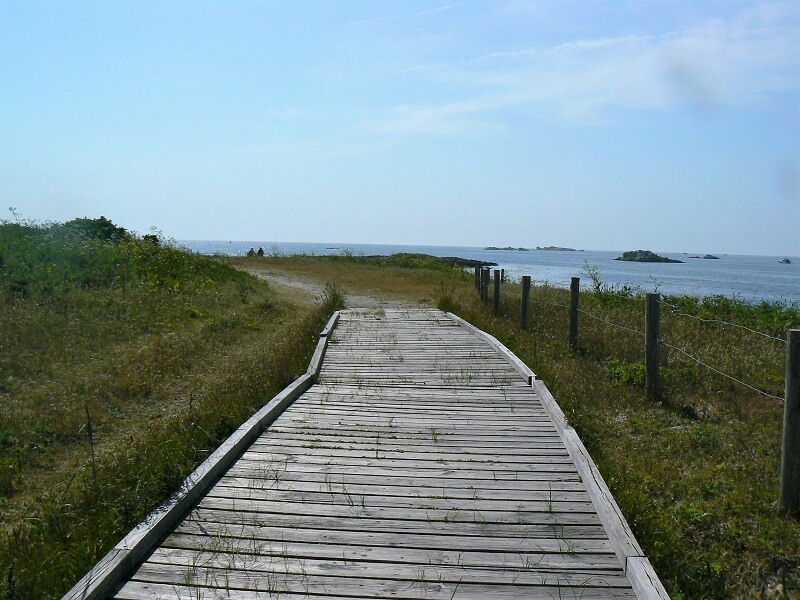 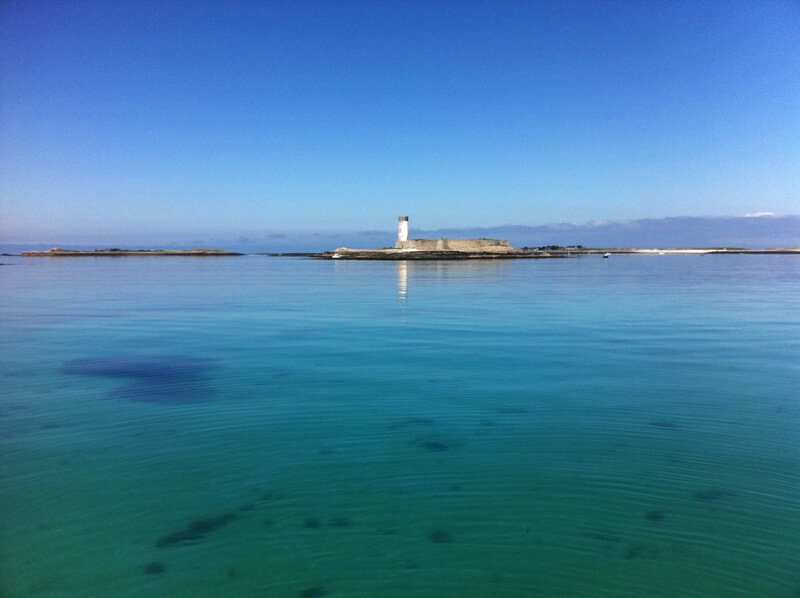 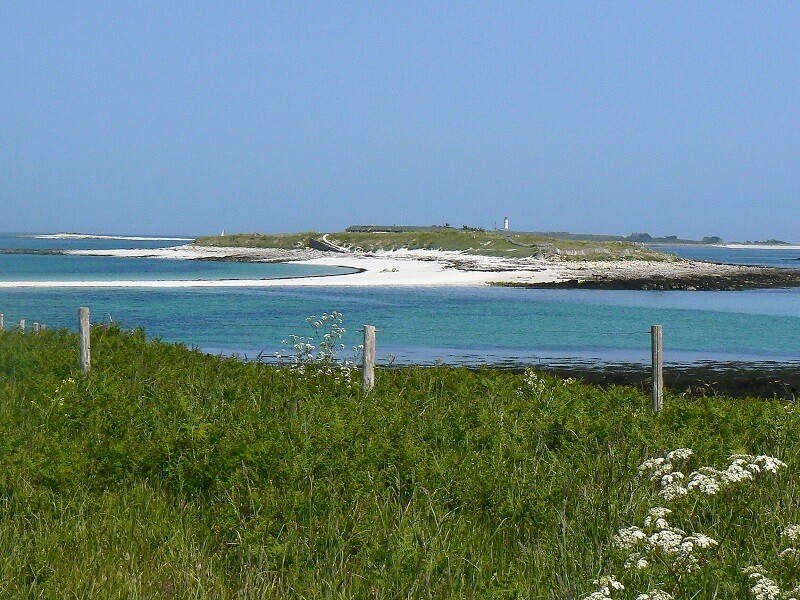 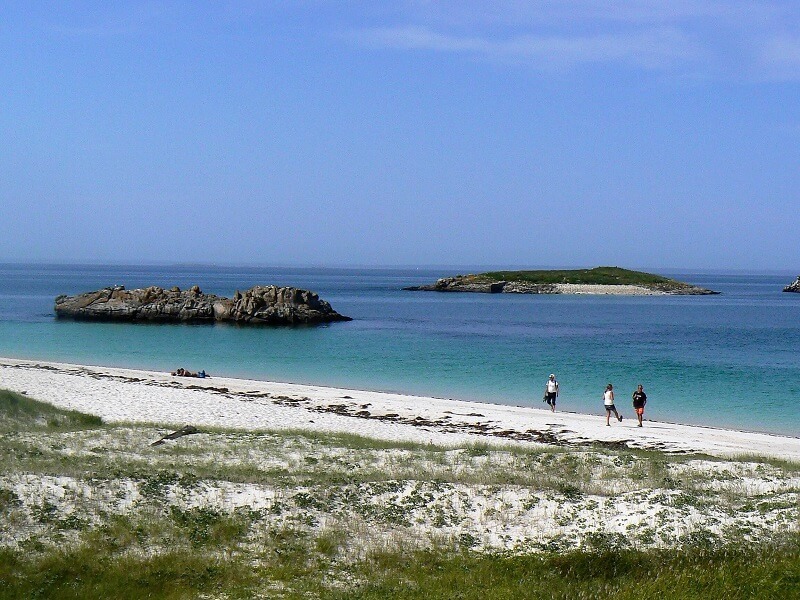 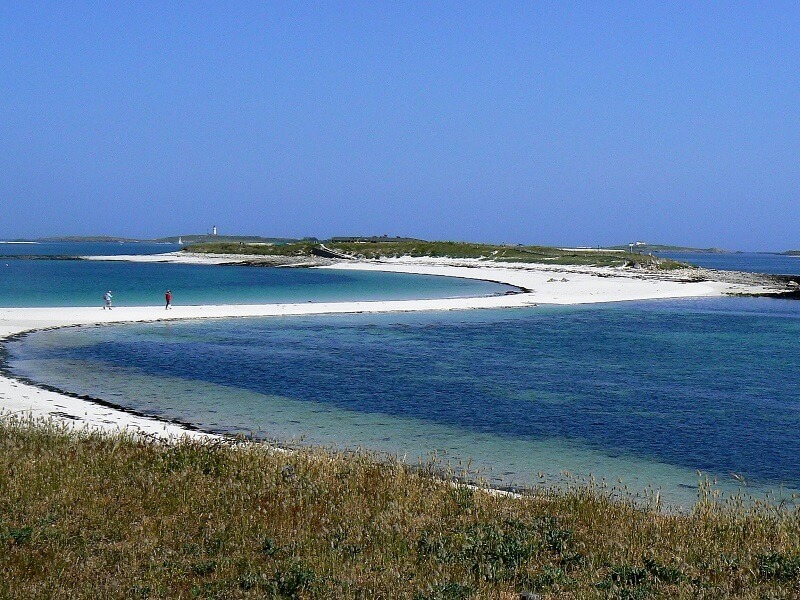 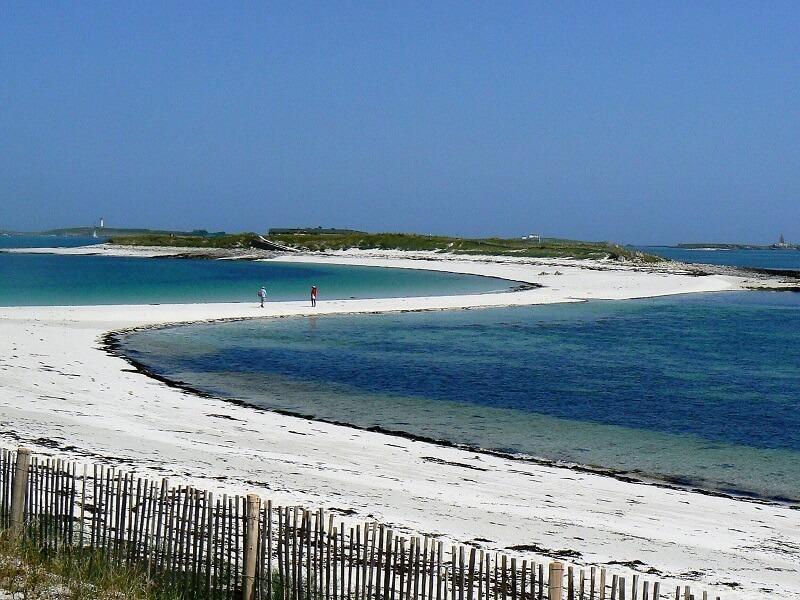 Do you want to visit the Glénan Islands for the week-end? 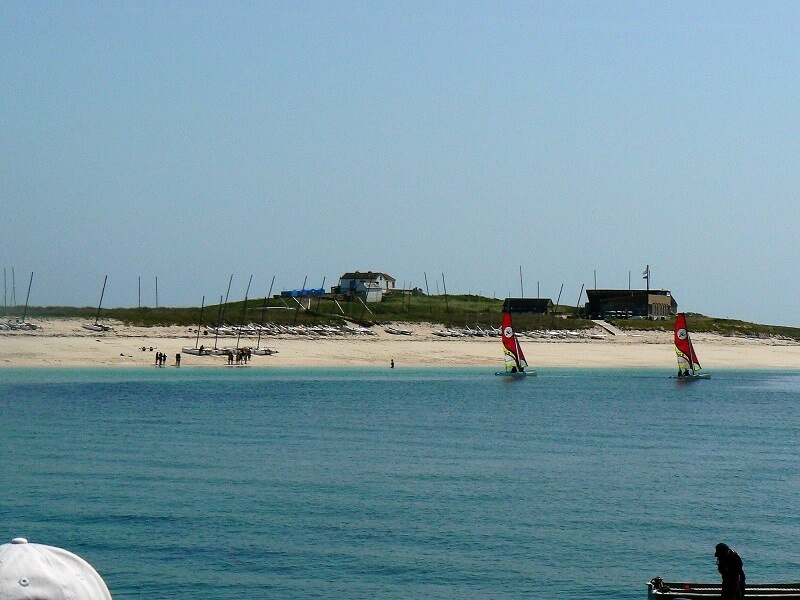 Choose the “Ocean Package”. 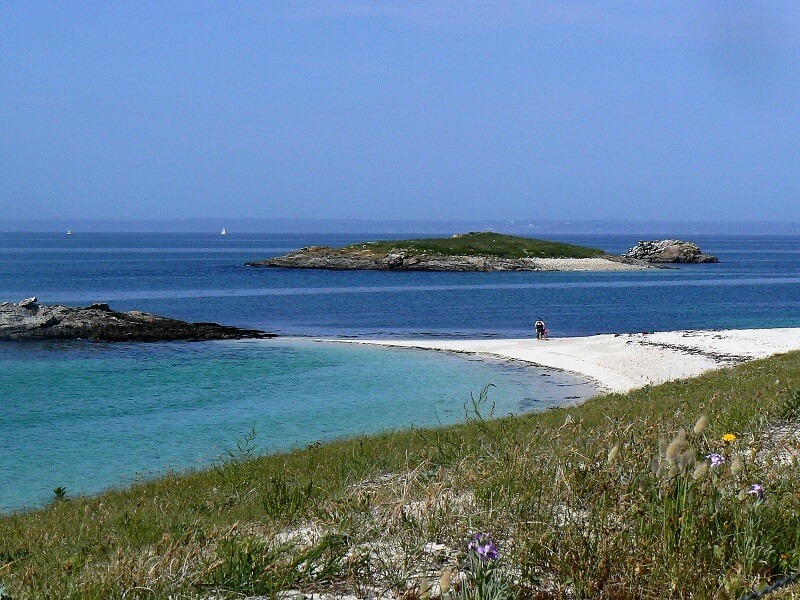 A 2 days / 1 night package half board in a ** or *** hotel in Bénodet with the “Glénan Islands Discovery” option included. 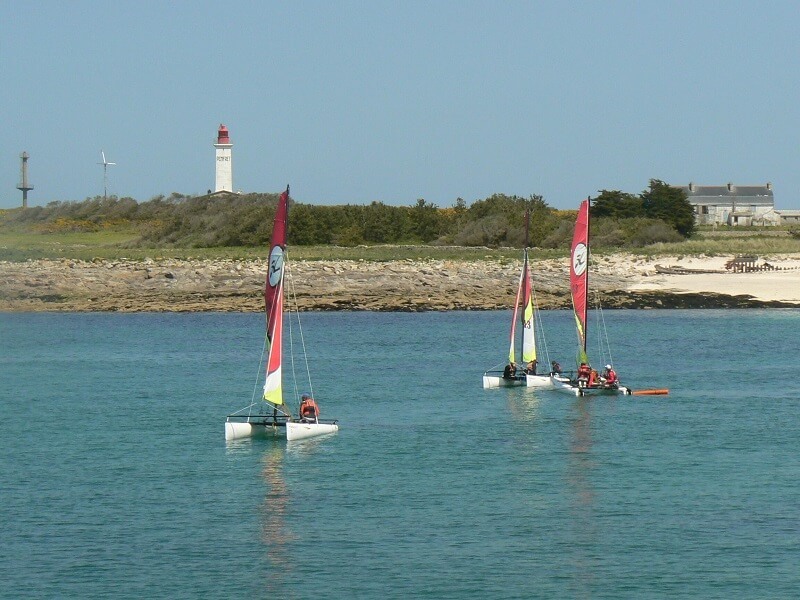 Starting from € 112 per person. 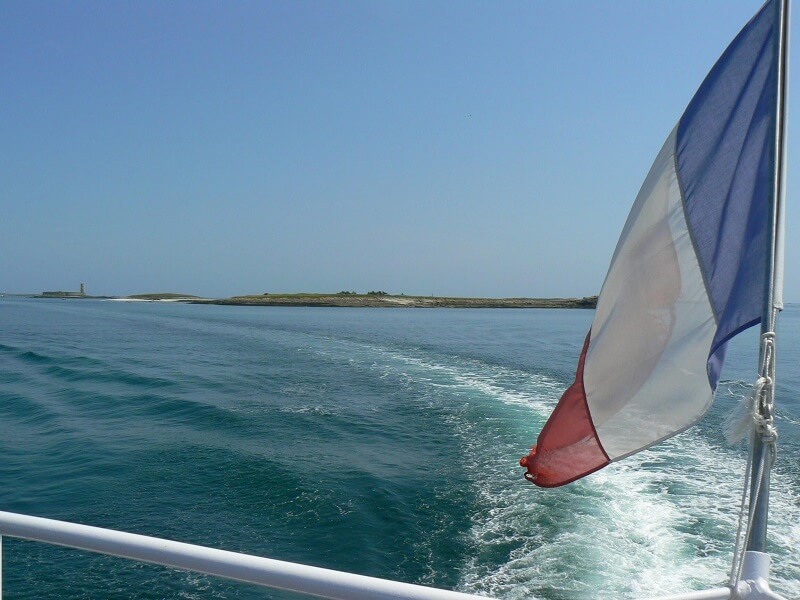 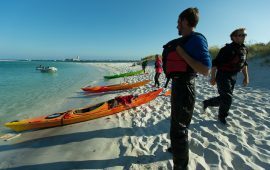 Offer a cruise to the Glénan Islands! 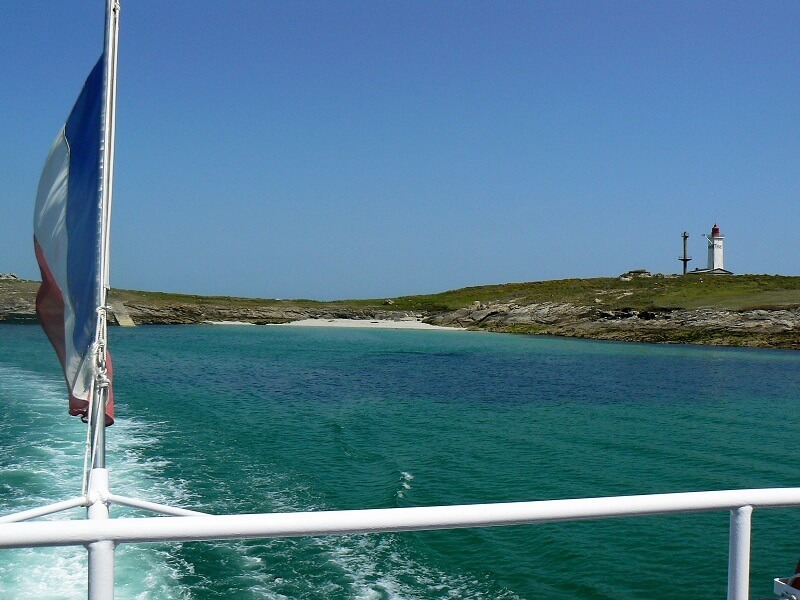 Birthday, Valentine’s Day, Wedding, Retirement, Mother’s Day, Christmas … Take the opportunity to spoil your loved ones! 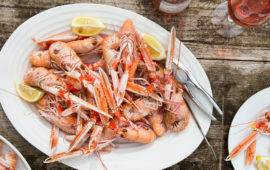 Order a gift pack online and receive it at home. 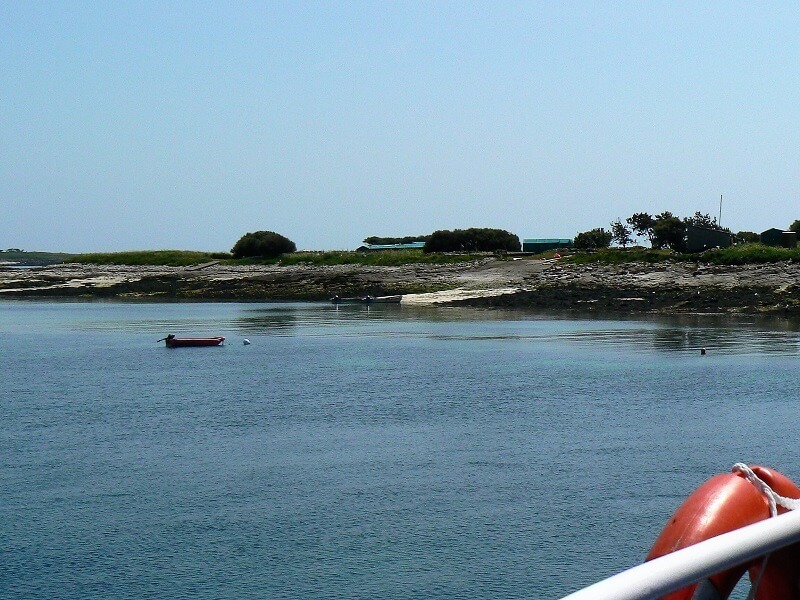 The gift cruise is valid from April to September. 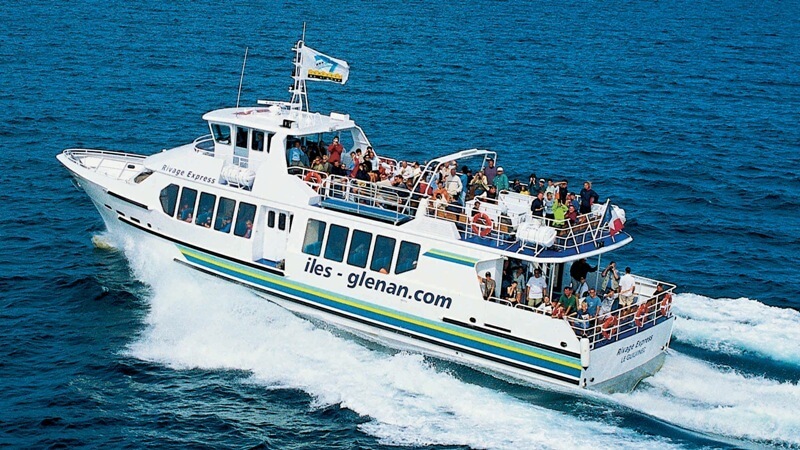 Your guests merely need to contact us to choose the date of their cruise.